Roof windows are a fantastic option for those with a pitched or flat roof who are looking for a way to get light into a space. With our growing range of top brand windows, this is possible on both pitched and flat roofing projects whilst requiring minimal work and cost. At the heart of our roof windows are those crafted for pitched roofing applications. These are passionately crafted by FAKRO and VELUX. They are also suitable on pitches of 15° or more. Our range of pitched roof windows are also available as centre pivot, top hung, raised axis, balcony and conservation options. 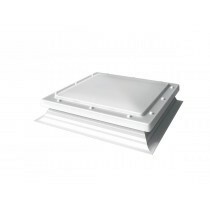 For those who have a flat roof, you'll find a wide range of Mardome and FAKRO roof lights that are ideal. These include a variety of styles, such as those with a dome glass. 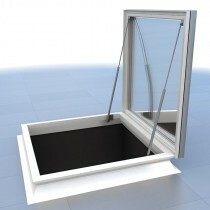 Our flat roof windows are also available in various glazing options and as either a vented or unvented option. Whether you're looking for a pitched or flat roof window, our range is certain to offer a brilliant solution. With craftsmanship at the heart of each, they will prove to be durable and aesthetically pleasing ways to get light into your room or loft space. Roof windows allow you to fill a space with natural daylight throughout the year without compromising on warmth during the cooler months. They also provide a gorgeous aesthetic, adding to your properties outer appearance and value. There are, however, a few common questions our customers ask before buying skylights. Below are answers to each of these! Pitched or Flat Roof Windows? Pitched and flat roof windows are purposely designed for different roof types. Whilst pitched roof lights can be used on roofs with a pitch of 15 degree or more, flat roof roof lights can be used on roofs with no pitch whatsoever. Each window type features unique features that allow them to withstand wind, rain etc. at different pitches. 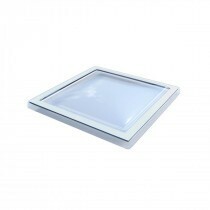 Double, Triple or Single Glazed Roof Lights? We supply windows in various glazing options, including single, double and triple. Each glazing option provides different insulation capabilities and, in some capacity, offer varied security. Remember that the insulation and security offered by your skylights is also influenced by the frame. Centre Pivot, Top Hung, Raised Axis and Conservation Windows? 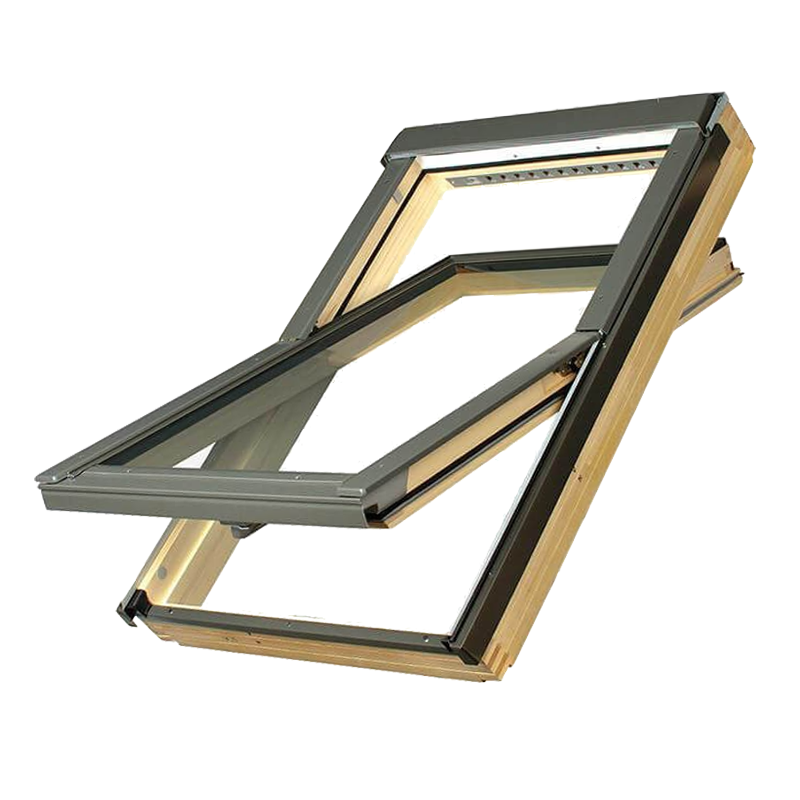 To accommodate various requirements and tastes, we supply roof windows with different opening options. When selecting an opening you will need to consider the restraints imposed by your property as well as your personal taste. Remember that you may require a conservation window in some locations. Which Flashing Do I Need with My Skylight? Flashings are essential to preventing leaks or drafts around your window. 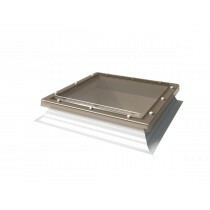 We therefore stock flashings to accompany each of our pitched and flat roof windows. Remember that the flashing you’ll require in dependent upon the window and tile. Simply refer to the product information or contact our team to confirm which flashing you require. What’s Included in a Roof Window Kit? You’ll find standalone roof lights and flashings at Roofing Megastore. 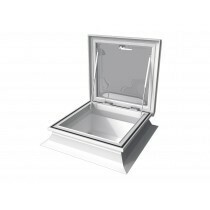 We also offer window kits, which include everything you’ll require to fit that particular skylight. In most circumstances, these kits include the window itself and compatible flashing kit. Remember to refer to the product information or contact our team to check what’s included. If you have more questions about our windows, speak to our team online or by telephone. With over 40 years of experience in roofing, we'll help answer your questions and will ensure you have everything you'll need to complete your roofing project.